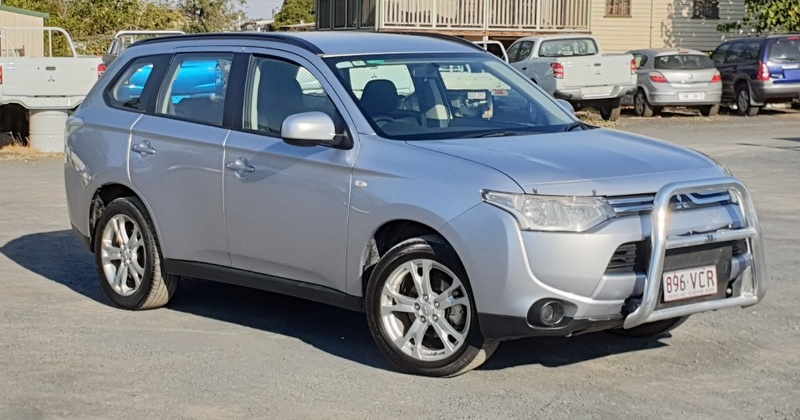 2014 Mitsubishi Outlander ES, 4 cyl petrol, Automatic, AWD. This well presented country vehicle is perfect for the daily commute or hitting the forrest tracks to find hidden camping adventures. 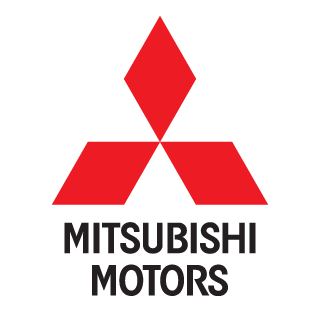 With it’s fuel efficient 4 cylinder engine and AWD transmission + the additions of nudge bar, tow bar, Anderson plug and protectors anything is possible.